VPS technology has a clear advantage in stability and reliability. If you are hosting on a shared server, you may find that your website’s performance is negatively affected by other users, and if anything happens to that server, your site will suffer. With a VPS, your site will not be exposed to the performance problems associated with shared servers. With a VPS package, you have total root access to your server environment. Shared servers are usually optimised for performance and put limits on the software packages that you can use, but VPS users are free to upgrade or change to new software. You won't have to wait for a host company to support the package, enabling you to tailor your site to your precise needs. VPS hosting is one way that you can help reduce your carbon footprint, while benefitting from the advantages of an individual server. 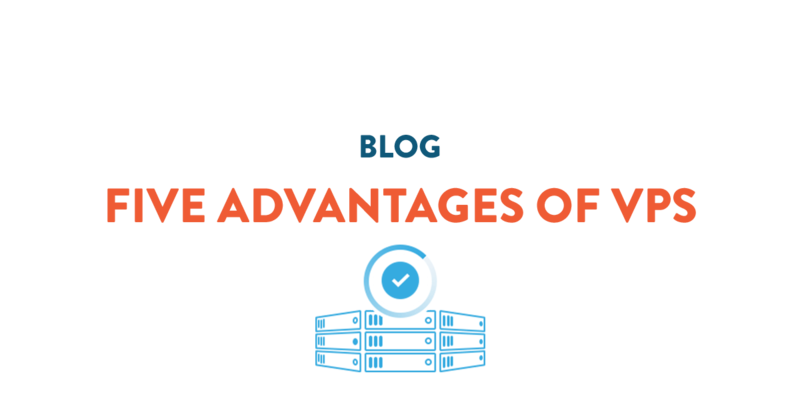 Unlike a dedicated server hosting, which uses a server’s full power consumption for just one user, a VPS is effectively one large dedicated server divided into individual virtual environments, sharing the server’s power resource. If you hope to grow your new website, you want to be able to scale the hosting resource you use, with minimal disruption. With VPS, your hosting environment can easily be allocated more or fewer resources as required. For instance, if you are getting a surge of visitors and you want to upgrade your RAM, this can be done at the touch of a button. With traditional dedicated server hosting, the extra RAM would have to be physically installed by a technician. The cost of VPS hosting has dropped dramatically over the last few years, and that trend is likely to continue. This means that VPS is now an option for small companies and private individuals, who want a reliable, stable hosting environment. The new firewall functions are now available in the control panel of every server. You can manage your own firewall settings within the user friendly service page. Login and select Manage your server to setup your firewall restrictions. The most common used firewall settings are port and internet access related. We advice everyone with a VPS to setup their firewall. Make sure you secure your server and prevent any unauthorized access. Firewall is free in usage and available for all customers. Have a look at the new interface and make sure your firewall settings are setup right! Feel free to contact our support of you have any questions. We noticed that there is a large gap between the 2GB and 4GB plan. For this reason we decided to create a new plan with 3GB of Ram. You can use this Plan to deploy your Linux VPS or Windows VPS. If you have any questions about this plan, feel free to contact us! We just launched our new SLA. You can add this product to any VPS you have, Linux or Windows. 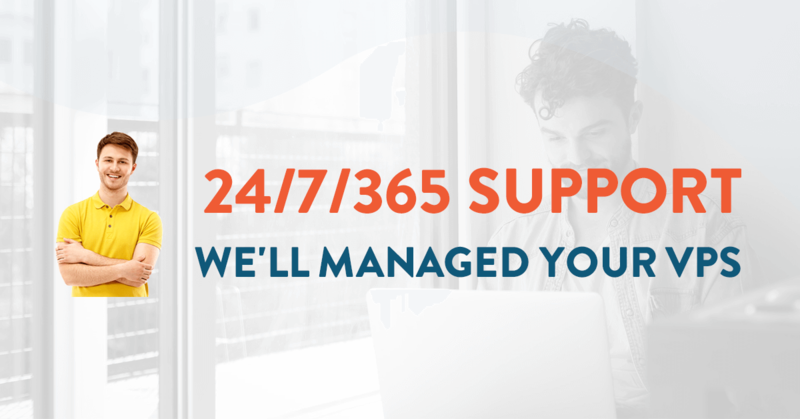 With this SLA you make your VPS managed, our certified engineers will help you 24/7 with all your server related issues. You don’t need any server skills, we can do it for you. Have a look at our managed vps page and see the difference between a Managed and Unmanaged server. The main benefit is you don’t have to control and setup your own server. Simply let us do it. Our team can help you with all kind of server related issues like software updates, security settings, firewall settings and many more! Available 24 hours a day by live chat or email. If you have any questions about our new SLA simply send us a message via mail or live support, were here to help! VPSServer.com already offers a range of operating systems on your control panel to meet your needs in the best ways possible. 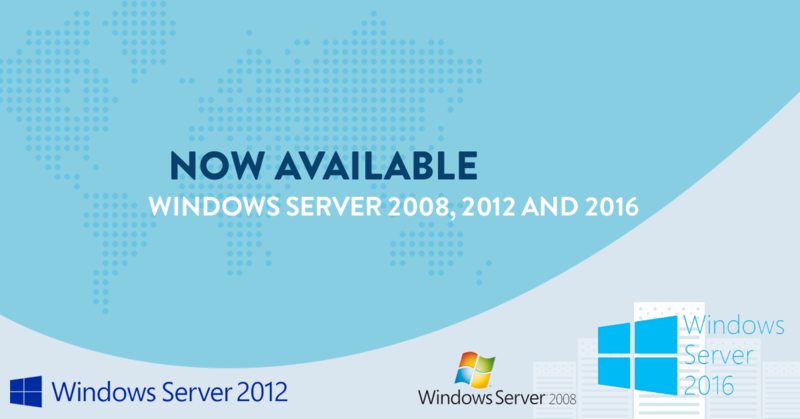 We are now able to offer you the latest version of Windows Server 2016 for extra $10 per month. 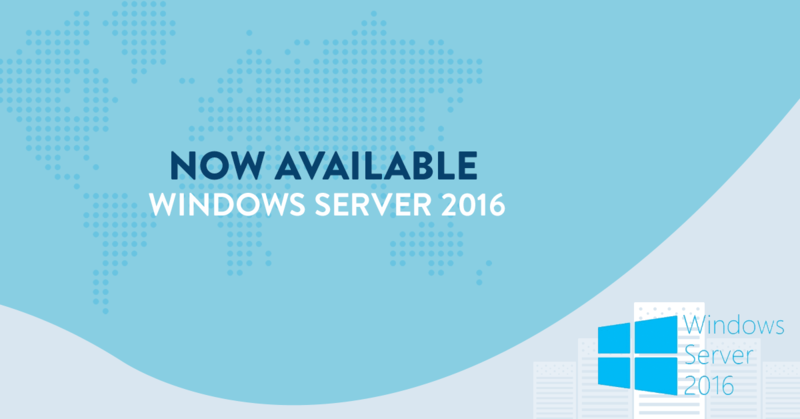 October 28th 2016 Microsoft released the newest version of Windows Server 2016. This version offers a multiple upgrades and improved capabilities such as Nano server, containers and shielded VMs. With this latest version the company aims at aiding consumers with cloud computing and virtualization. Start your Windows 2016 VPS now! For the newest version of Windows Server, Microsoft has upgraded security with multi-layer built-in protection, now for instance the VM’s have been encrypted with BitLocker. Windows Server 2016 makes it easier to perform day-to-day tasks, leaving you more time to innovate. Enhance and modernize your current apps and take advantage of the upgraded security and management options in its fabric. Limited time only, we offer you the chance to try out Windows Server 2016 14-days for free (1 cent CreditCard validation). 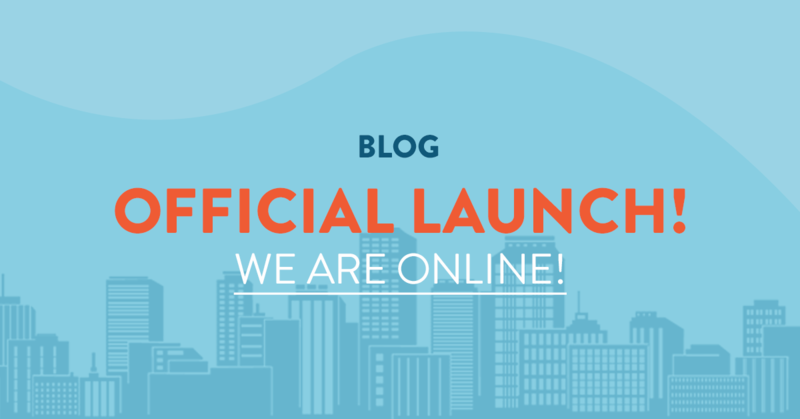 We are excited to tell you that we have launched new datacenter locations! After last month’s launch in Europe we are now offering new locations all across the US. Strategically located our servers can provided you with low latency from east to west coast. All locations give you the consistent service and high performance features you have been expecting from us. Try out our high performing VPS 14 days. Recently we did a few benchmark tests and had some amazing results. We are using an independent benchmark tool to test the server performance called Serverscope.io. With the tool you can check your server performance yourself. With high-end processors an fully equipped SSD storage our VPS’s are state of the art. 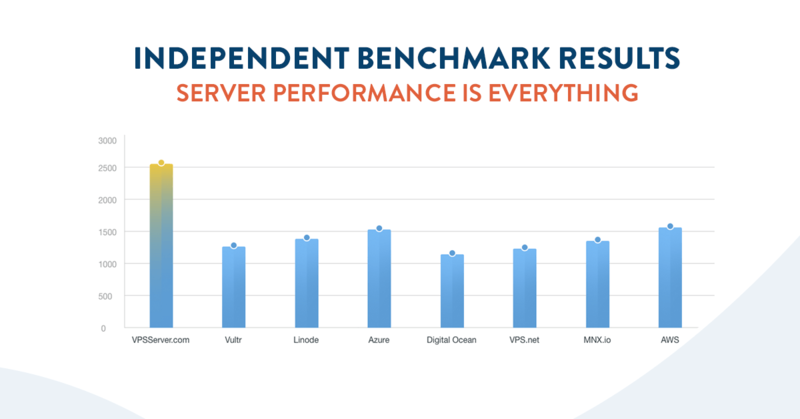 The benchmark tests will give you a good impression on how our servers perform comparing to other VPS providers. In the displayed results the cheapest packages of all providers are tested. When buying a new VPS everything depends on performance and pricing. With these results we can say that you’ll get the best bang for the buck! Our packages start at $5 a month and don’t have a contract so you can cancel anytime. You can see the results of all benchmark tests at the Benchmark page. Experience SSD performance yourself and sign up! The Cloud market and VPSServer.com are growing fast. We noticed that only one datacenter in Miami does not fill in all the needs of our customers. For this reason we are expanding our servers worldwide. In total there will be 7 new locations available. All Europe and USA based. The new locations we launched in Europe are Frankfurt and London. Amsterdam will be available in January. the datacenters have a central location in Europe, this means these datacenters have excellent internet connections almost all of Europe. Amsterdam, Frankfurt and London are the biggest internet exchanges of the World. Almost 75% of all internet traffic passes through these exchanges. You can order your servers directly from our control panel. 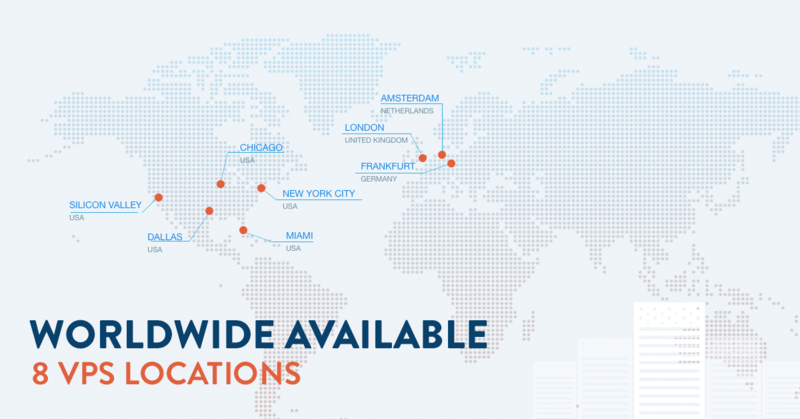 The new datacenter locations in the USA will be: New York, Chicago, Dallas and Silicon Valley. With these 4 datacenters added to our existing network in Miami we will have fast internet coverage to the whole USA. It is our goal to launch these new locations in January 2017. Keep in touch! Our new control panel is live! We are pleased to announce that we launched our new control panel. With this control panel it is now even easier to deploy and manage your new server. The easy to use interface can be used on all devices and platforms. 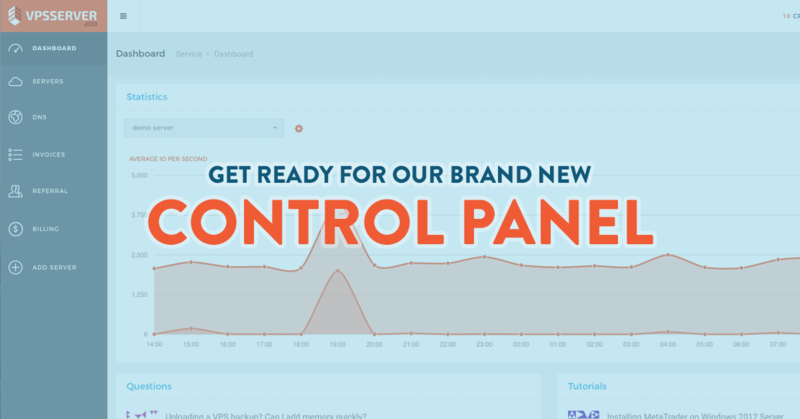 The new control panel lets you control your server with just a few clicks. Want to upgrade, downgrade, manage your DNS settings, view your invoices and many more? Everything is available in your own control panel. You can acces the new panel here https://service.vpsserver.com, if you don’t have an account, you can sign up for free. We also added applications like Lamp, MariaDB and even control panels like Plesk and cPanel to manage your server. You can start your server instantly without having to install these software yourself. Have a look around and experience the new service page yourself. We will also have some more exciting datacenter news available very soon! Keep in touch! We are proud to announce we are launching our new datacenter in London very soon. We noticed there is lots of interest for VPS servers in this location. We will have all our operations ready at the end of Q4. There will be a special promotion available! The VPS server market is growing fast. Allot of developers are located in the United Kingdom and have interest in the product from London. 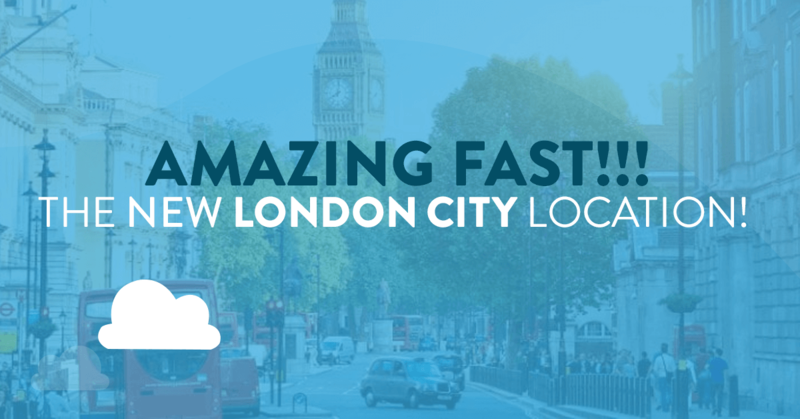 For this reason we are launching our new Datacenter in downtown London for low latency. The VPS servers we offer from the United Kingdom are fully equipped with SSD Hard Drives for lightning fast server experience. The total network speed is at least 40Gbit and all servers have Intel E5 processor technology and 1Gbit port speed. Like the platform in Miami we provide more then 12 OS including Windows 2008 and 2012. The location London is perfect for low latency in the United Kingdom and Europe. A direct connection from London to Europe makes this possible. This latency will help forex brokers to trade faster! Our plans start at $5 a month and our servers are as always up and down gradable without a contact. More datacenter locations coming soon! 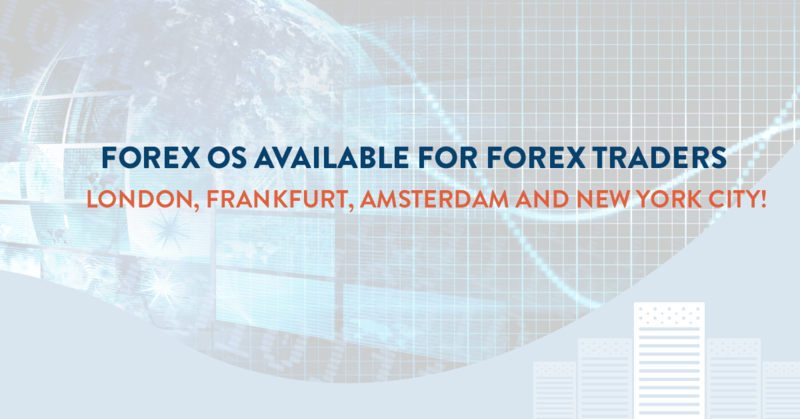 We recently launched a special OS, also called Operating System for Forex traders. With This OS the traders can setup their server fast. 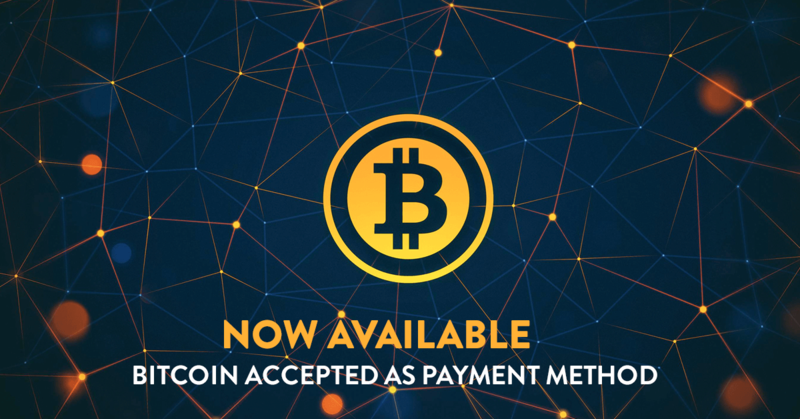 Our customers can use this OS to start trading 24/7. The Forex OS is based on Windows Server. Almost all Trading platforms work on Windows and Mac. The benefits a VPS offer are 24/7 uptime. The software traders and brokers use can be setup for automatic trading. If traders don’t use their laptop 24/7 a VPS is a perfect solution to make the most profit. Foreign Exchange markets are always open because there are different time zones. It is impossible to trade these currency's all day. Most common used trading platforms are MetaTrader and cTrader. These programs run on Windows and are ideal to run on a VPS from VPSServer.com. You can run multiple accounts at the same time, this means you can use multiple strategies for Forex trading. Join us an start your Forex VPS today. We recently added Windows licenses to our service portal. It is now possible to order a Windows VPS with a Windows licence. We are an official Microsoft partner which means we can provide all server licenses. The licences we provide are for our VPS servers are Windows 2008 and 2012. All Windows servers license cost $10 per server a month. Also many brokers use an VPS for 24/7 uptime. Some applications used for trading need uptime guarantee. There are different Windows OS available for VPS servers. Windows can be used for Remote Desktop Protocol (RDP), but has many other features. Go to the https://service.vpsserver.com page and order your server right away. 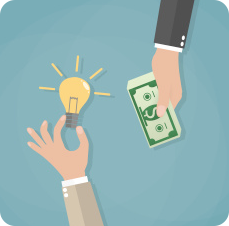 The world is seeing a wave of new and innovative entrepreneurs and ventures entering the startup market with a passion and drive to do something different from the rest. Startups all around the world are exploring spheres that no one had dared to explore before and are trying to make the 21st century living easier and less complicated by each passing second. But, being a startup, in their early startup stage these very startups revolutionizing the world we live in, have to go through a lot of financial and ideological challenges. According to statistics available, 25% of the new businesses aren’t able to make it past the first year since their establishment. Data security is a critical concern and is one that needs no introduction. Today, where the need for enterprises to rely on the cloud is more than just an option. Increasing infrastructure costs and decreasing resource availability has made it almost mandatory for businesses to go the cloud way. This is truer for developers who need server instances for dev-test. In such a scenario, it is only obvious that data security threats are increasing, rightfully increasing the anxiety levels of everyone involved. VPSServer.com provides virtual private servers to its customers at affordable prices. Aimed at helping the web community to leverage on the capabilities of the cloud, VPSServer.com offers flexible usage plans. “Our plans are so flexible and dynamic that they would suit a newbie to the industry trying to experiment or a big enterprise looking to extend their private cloud environment”.